(Sacramento, Ca) Every day, almost 29 people in the United States die in alcohol-impaired vehicle crashes—that’s one person every 50 minutes. 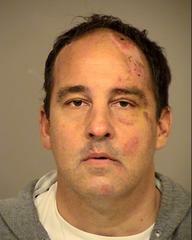 Impaired-driving is a serious issue in California. 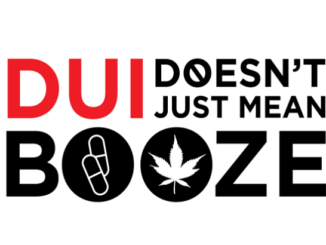 According to a 2017 report produced by the California Department of Motor Vehicles, 3,281 people were arrested for DUI in Ventura County. In comparison, Santa Barbara County arrested 1,989 people and Los Angeles County arrested 30,779. In 2015 alone, California saw a staggering 518 people killed and a whopping 81,133 people injured due to collisions related to unsafe speed. That amounts to 1 or 2 people per day. The same report stated that in 2014, Alcohol- And Drug-Involved Drivers In Fatal/Injury Crashes numbered 281 in Ventura County with 228 being alcohol involved crashes. In 2015, the state of California saw alcohol involved in 1,144 fatal crashes and 831 drug involved crash fatalities for a total of 1,975 fatal crashes in California due to driver impairment. On a national basis, drivers and motorcyclists under the influence of drugs, alcohol or medication were involved in 5,592 fatal crashes in 2016, according to the National Highway Traffic Safety Administration (NHTSA). By comparison, 3,210 fatal crashes involved distracted drivers. 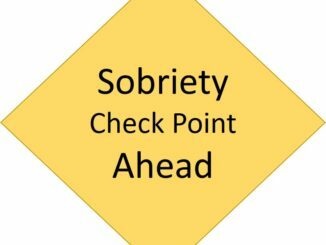 The FBI estimates 1,017,808 drivers were arrested for driving under the influence of alcohol or narcotics in 2016, the last year for which there are complete statistics. Drugs other than alcohol (legal and illegal) are involved in about 16 percent of motor vehicle crashes, according to the NHTSA. Alcohol use is a major factor in motorcycle crashes, and alcohol-impaired motorcycle riders are less likely to use helmets, per the Insurance Information Institute. According to the National Safety Council, highway deaths related to impaired-driving increase during holiday periods, including New Year’s Day, Independence Day and Thanksgiving. The first four states with legalized recreational marijuana use saw as much as a 6 percent increase in vehicle crashes compared with neighboring states without such laws, according to research from the Insurance Institute for Highway Safety and Highway Loss Data Institute. Pull over or distance yourself from the car and call 911. Calmly tell the dispatcher you’d like to report a drunk driver. Do not attempt to stop the vehicle or get the driver’s attention as this could cause an accident. Trained professionals (police, EMTs, and firefighters) will know how to appropriately handle the situation. Have you been watching the stock market this past week?